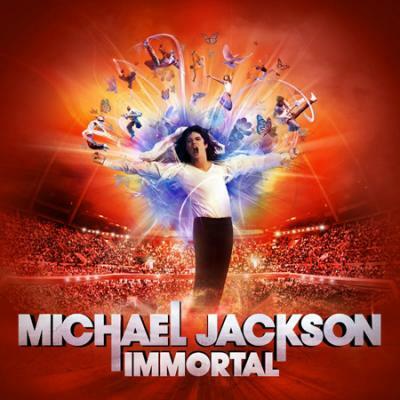 The Estate of Michael Jackson and Cirque du Soleil announced today that Michael Jackson THE IMMORTAL World Tour, which currently ranks as the 9th top grossing tour of all time according to Billboard, will return to North America in 2014. 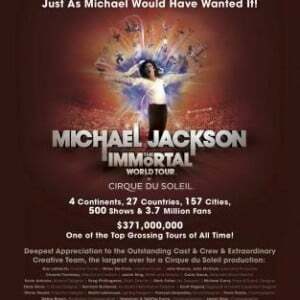 For further details and ticket information, please visit www.cirquedusoleil.com/michaeljackson. *Tickets for Worcester and Amherst will be available for pre sale on December 16 and on-sale to the general public on December 20. Since its world premiere in Montreal in October 2011, this electrifying production has thrilled audiences across North America, Europe, Asia, Australia, and New Zealand, performing over 400 shows in 26 countries. 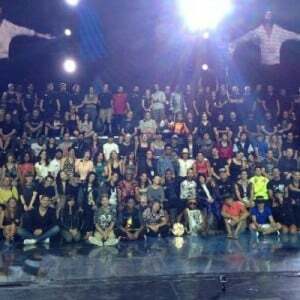 Over 3 million people have experienced the show, setting records at a number of venues where it has played. 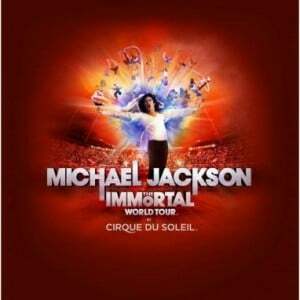 THE IMMORTAL World Tour was awarded Billboard’s prestigious Creative Content Award in 2012 and was named a finalist for Billboard’s Top Tour Award in 2013. 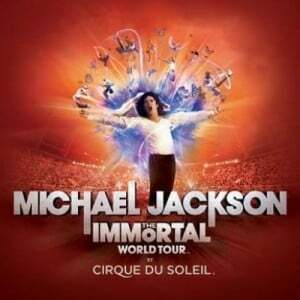 Created by Cirque du Soleil and directed by Jamie King, THE IMMORTAL World Tour features 49 international dancers, musicians, and acrobats, presented in a rock concert format that combines the excitement and innovation of Michael Jackson’s music and choreography with Cirque du Soleil’s unparalleled creativity. 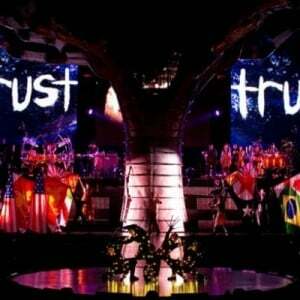 The underpinnings of THE IMMORTAL World Tour are Michael Jackson’s powerful, inspirational music and lyrics—the driving force behind the show—brought to life with extraordinary power and breathless intensity. 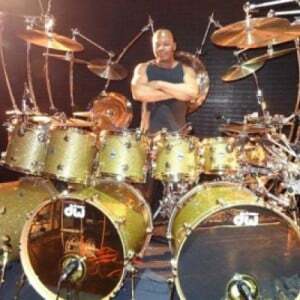 Through unforgettable performances, the show underscores Michael’s global messages of love, peace and unity, and the band includes some of the same artists who previously worked side by side with Michael. 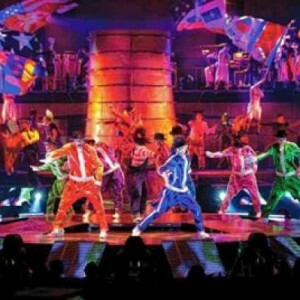 Aimed at lifelong fans as well as those experiencing Michael’s creative genius for the first time, the show captures the essence, soul and inspiration of the King of Pop, celebrating a legacy that continues to transcend generations.